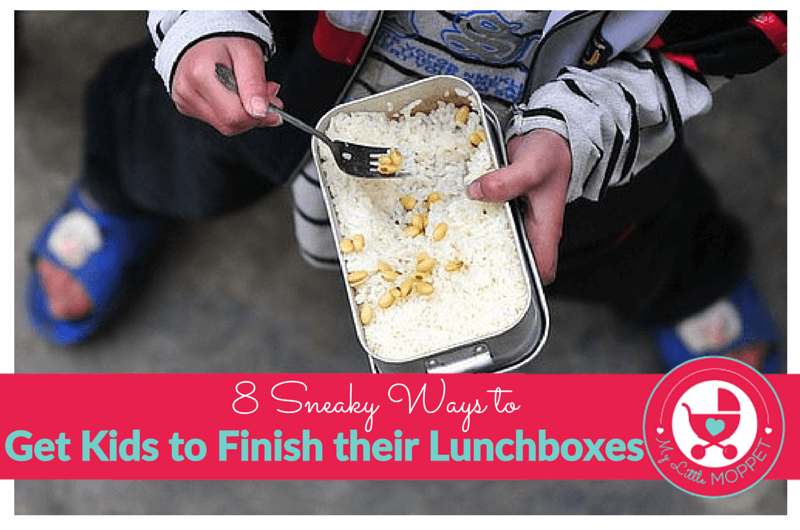 If you’re the Mom of a school or preschool going child, you know quite a bit about packing lunchboxes! You do a lot of research and plan weekly menus. 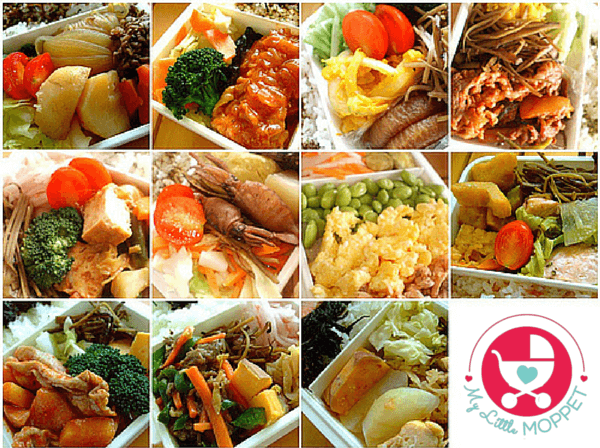 You wake up early and cook fresh meals and pack them with love – only for the lunchbox to come back half eaten!! Seeing the lunch you so lovingly packed in the morning coming home nearly intact can make you upset, annoyed or mad, depending upon your mood for the day. 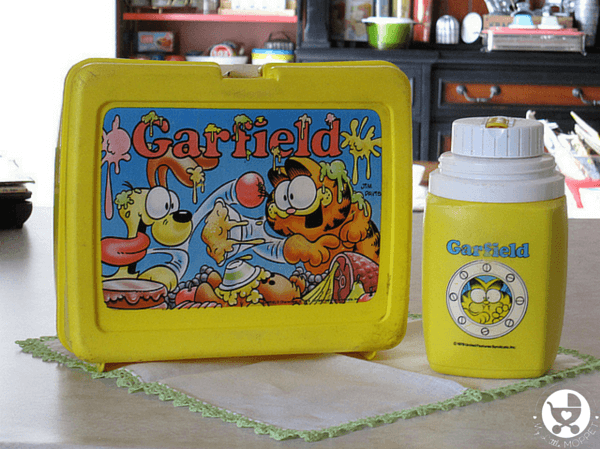 We are all Moms here and know exactly how you feel; that’s why we’ve come up with this special lunchbox guide to get kids to finish their lunchboxes! 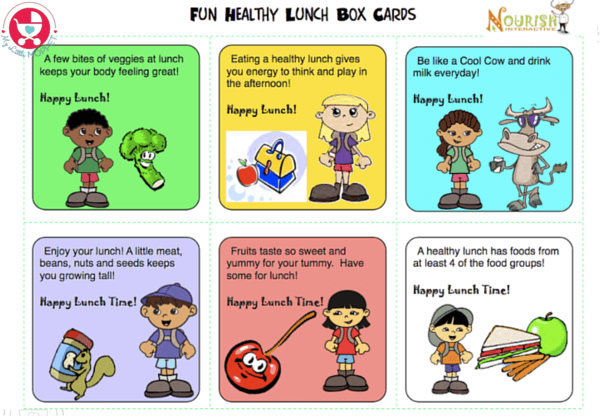 Why is it important for kids to eat a good lunch? Everyone raves about how breakfast is the most important meal of the day, but lunch is just as important too!! 1. Being Underweight – Kids who have insufficient meals end up losing out on a lot of nutrients that ends up impacting their height and weight. 2. Being Overweight – On the other end of the spectrum, kids who don’t eat well at lunch have a tendency to come home in the evenings and binge on oily, fattening snacks that leads to being overweight. 3. Metabolism – Kids who eat reasonable quantities at regular time intervals through the day have a relatively faster metabolism which means better health in their adult lives. 4. Academic Performance – Kids who don’t eat well mid-day deprive their brains of valuable nutrients which affects their concentration and learning capacity leading to decreased academic performance. 5. Mood – Kids who don’t eat a good lunch get ravenous and irritable, and this tends to affect their behaviour with their friends, teachers and others. You may often wonder why your child isn’t finishing her lunch at school; we break down the mystery here! 1. 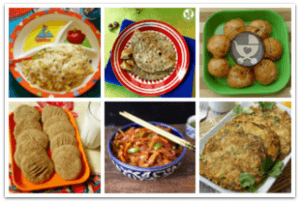 Unpalatable Food – You can’t blame a child who turns up her nose at a soggy sandwich, rice that has turned into a monolith or rock hard rotis! Improper packaging in the morning often leads to food that’s unpalatable by afternoon. 2. 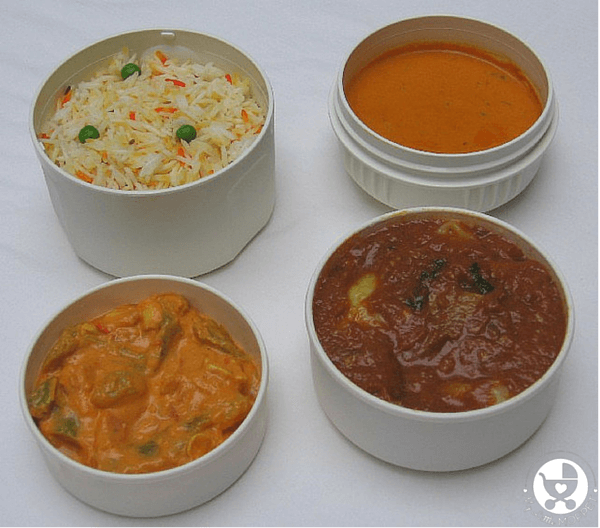 Difficult Lunchboxes – If your child has a hard time opening the various compartments of his lunchbox, he’ll eventually give up and not even bother trying. 3. 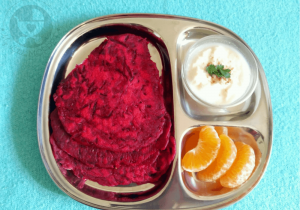 Lack of Variety – Even adults can’t stand the same meal three days in a row, so one can hardly blame a child who opens his lunchbox lid to aloo parathas every single day! 4. 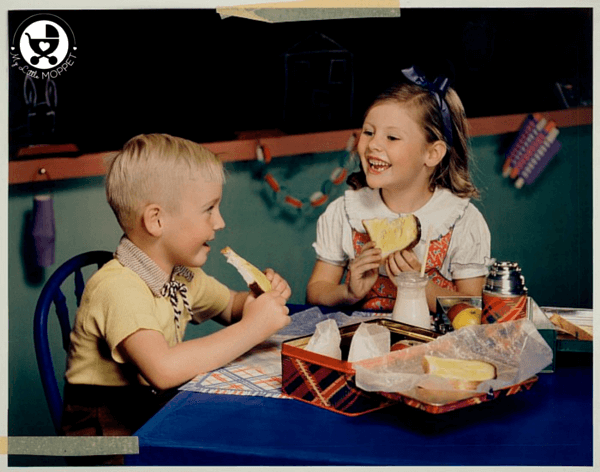 Distractions – Kids will be kids, and a round of hide and seek will always score over eating a sandwich! Most lunch periods are 20 – 30 minutes, and this may not be enough for kids who get easily distracted. 5. 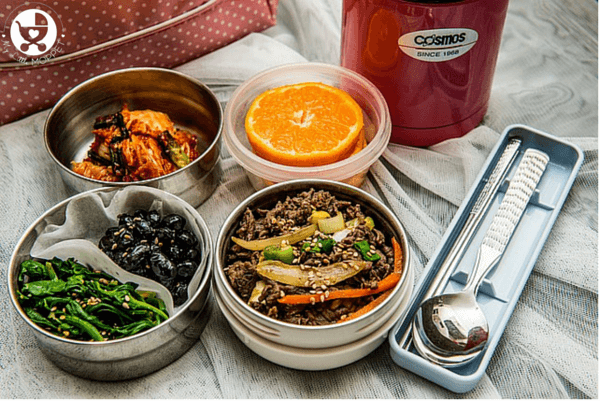 Peer Pressure – Every Mom is familiar with the ‘grass is greener in the other lunchbox’ syndrome, where your child thinks his friends’ lunchboxes are way more interesting! So does this mean that you need to pack instant noodles and oreo cookies every day? Of course not!! There are still ways to work around these seemingly impossible problems and to get kids to eat more than 10% of their lunchboxes! Here are some simple yet effective ways to ensure that children eat their school lunches without bringing them back! First things first, get a good lunchbox!! It should be easy for your child to open, and if you like, get one which will retain the heat of packed food. Let your child choose one featuring his favourite character, even if you can’t stand the sight of Doraemon! It’s also a good idea to have a few different lunchboxes to rotate; it helps in breaking the monotony. Ensure you pack spoons and forks where necessary. When packing sandwiches, ensure the filing is not too wet, and keep sauce separately on the side. Make sure to wash and dry salad vegetables like lettuce. Use foil to keep rotis and breads fresh. Avoid food that’s too crispy, since they won’t taste as good when cold. Gooey rice dishes like khichdi may turn solid, so keep some gravy separately if packing. 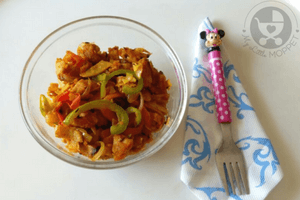 Pack curries separately from rice or rotis. Take extra care in summer, when food spoils easily. When your child opens the lunchbox, his sight is the first of his senses that is involved. So make the lunch look good. Use silicone muffin cups to act as separators so that all the food doesn’t end up in one big messy mash. Use cookie cutters to make shapes of sandwiches and soft foods and try to mix in different colors in one meal. 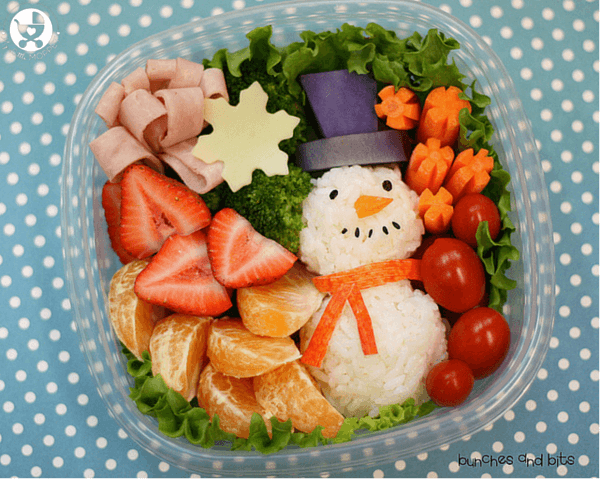 Kids crave variety, so rather than planning for a week, it’s better to plan a lunchbox menu for an entire month. This will completely eliminate the ‘I just had this yesterday’ complaint! Also try out different cuisines through the week, like Italian (pizza, pasta), Oriental (noodles, dumplings), Mexican (tortillas, salsa) and many more. 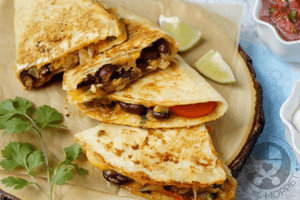 Check out a list of easy to make lunchbox recipes here. If you’re predominantly a North Indian household, try packing some dosas with your regular sabzi. 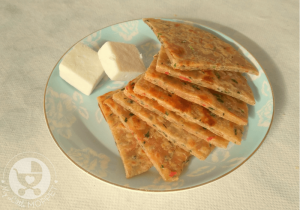 Or if you cook South Indian all the time, try a paratha with some coconut flavoured vegetable stuffing. You can also roll chapathis with Nutella or Jam, and serve mini idlis with Schezwan sauce. The options are endless! When you include kids in the process, they can’t really complain, can they? Ask them what they’d like for lunch at school and then just shuffle the options to make your menu. Then take them along for grocery shopping and also include them in any prep work. This will make them feel like they’ve worked for their lunchbox and they’re more likely to eat the fruit of their labours! 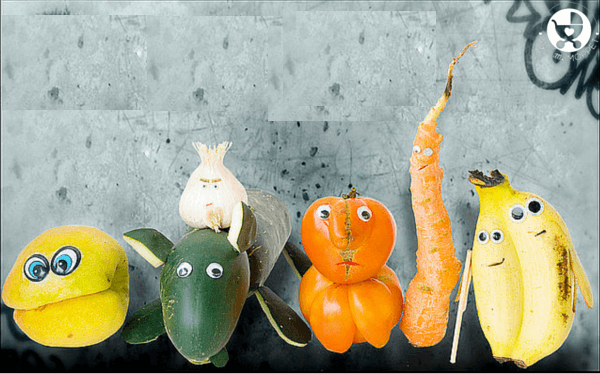 No we’re not suggesting you wear a mask while handing your child his lunchbox; we’re talking about disguising ‘yucky’ foods! A great way is to cook and puree the disliked vegetable and add it to pasta sauces or as dressing. Many vegetables are unidentifiable when mixed up with others in a stuffing or cutlet too. Every once in a while, take a little extra effort and send in little notes or funny cartoons to match the food you’ve packed. Or you can ‘gift wrap’ each item, so he’ll have to open them to know what is inside. It’ll create a lovely feeling in your child and he’ll feel more inclined to eat the food you’ve packed. Ensure that they have a good breakfast and that other meals are balanced. Look into their pre-lunch snack and make sure it’s not so heavy that it ruins his appetite for lunch. Don’t stress if your child still comes home with a little bit of lunch leftover. As long as he is healthy and happy, he’s doing fine. You can always refer to standard height and weight charts to check if he’s growing well. When he starts enjoying his lunch more, you’ll soon have another complaint to deal with – that his friends love his lunch so much, you have to pack more for everyone!